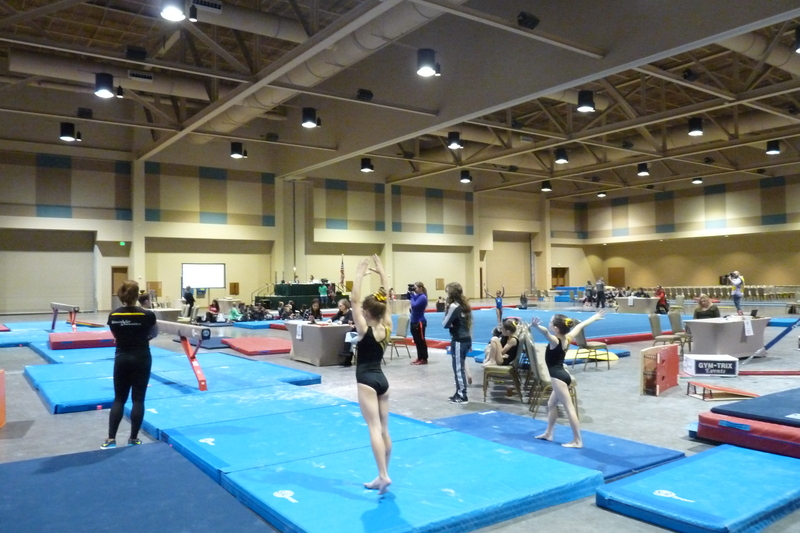 The Texas Classic Gymnastics Invitational was held December 9-11 at the Galveston Island Convention Center. The Texas Classic attracts “compulsory level” gymnasts (young stars on the rise) from all over Texas, surrounding States such as Louisiana and Oklahoma, and Mexico. There were 500-600 gymnasts, their families and friends in attendance. 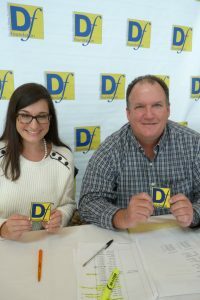 A portion of the proceeds went to Discover Fitness. This year we raised $21,900! Thank you to all the volunteers and sponsors that helped make this event so successful!